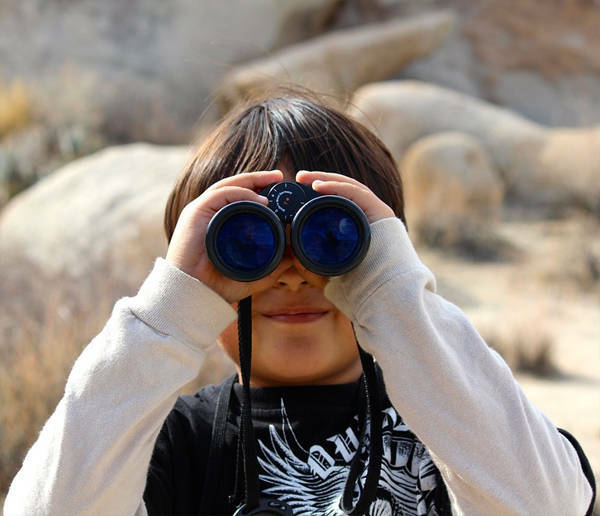 As part of many safety programs, staff are required to become familiar with identifying wildlife, their behaviour and how to deal with situations when there is a possible human / wildlife encounter and how to prevent them. Our various training courses provide awareness, practical experience with safety tools and what to do when these situations occur. Certification is obtained through several of our courses where required by some sites. What makes Bear Scare unique is also what makes them so effective: the instructors don't just teach the courses, they have years of experience living and working in bear country and the wilderness areas of North America. The concepts they pass on to their students are ones they have learned first-hand and put into practice in real life situations. As president and chief instructor Dan LeGrandeur notes, "This is what we do. This is our life. This is who we are." The best way to prevent conflicts with bears is by minimizing encounters with them. 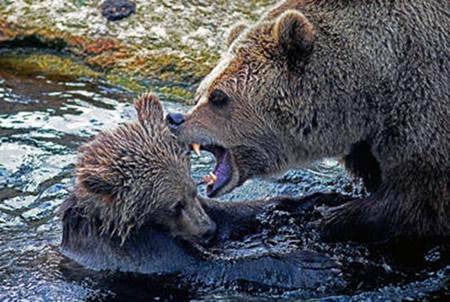 By following a few simple rules, you can reduce bear confrontations and avoid attracting them. Despite much effort, bear encounters do still occur, typically when we venture into their territory. In bear habitat, it’s on us to know what to do to prevent an encounter from escalating into an attack and avoid circumstances which may result in lethal consequences for the bear. Bears are intelligent and forgiving of most human behaviours but lack the capacity to understand differences between us and them. Therefore, they display the same behaviours with humans as they do with other bears. To effectively reduce the risk of bear encounters we must learn as much as we can about bear behaviour and motivations. This allows us to anticipate common situations where an encounter might occur, empowers us to act appropriately around bears and mentally practice appropriate responses in hopes of avoiding an attack. Staying Safe in Bear Country is a comprehensive, 5-hour Bear Safety course, specifically designed to reduce risk when working or recreating in bear country. The course focuses on bear behaviour and demonstrates that bears are more predictable than most of us realize. Any interaction with a bear carries an element of risk, however, that risk is generally much less than we would think. This program teaches basic bear biology, identification, behaviour and ways to prevent and respond to bear encounters. Non-lethal methods of deterring bears are taught in detail, including a practical demonstration of pepper spray and various noise deterrents. 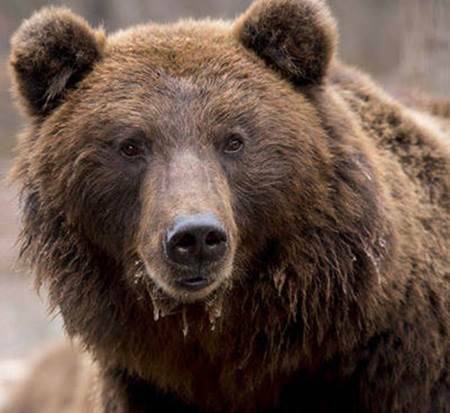 Wildlife Awareness and Safety is a 6-hour wildlife safety course that encompasses all of the information in the Staying Safe in Bear Country course, as well as two new components: Wildlife Diseases and Encounters with Large Ungulates. Wildlife diseases – or zoonoses – can be fatal to humans so it is vital for those working or recreating in the bush to learn prevention techniques and as much information as possible about the various wildlife diseases they may be exposed to. The most common zoonoses are Rabies, Hantavirus, West Nile Disease and Lyme Disease. Students are taught to protect themselves from exposure and to recognize the symptoms of these and other wildlife diseases. Around the world, more people are killed by ungulates than by large predators, usually as a result of motor vehicle collisions. Ungulates are defined as any animal with hooves. When Canadians encounter wild ungulates, it usually means they have spotted deer, moose, elk, big horn sheep, mountain goats or caribou. Students in this course learn how to recognize various ungulates, prevent potentially lethal conflicts and address driver behaviours to avoid motor vehicle collisions with ungulates. Surviving in the wild is much more than knowing how to build a shelter, find food and make a fire. A key ingredient in any survival situation is the mental attitude of those involved. 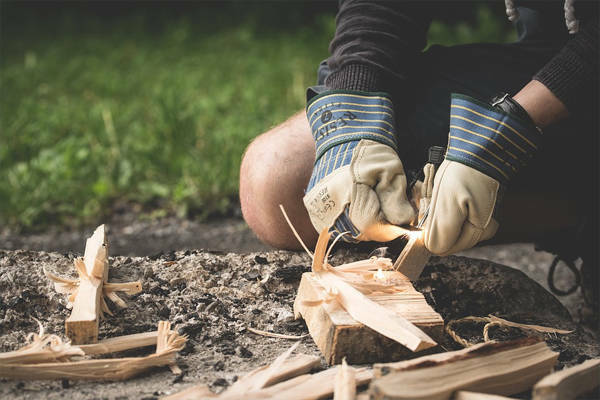 Some people with little survival training have managed to make it through life-threatening situations, while others who had plenty of survival training were unable to take advantage of those skills and ended up dying. Having survival skills and training is important; having the will to survive is essential. Without that, all your skills and training will go to waste. At any time it is possible to find yourself suddenly stranded in a region that is defined as temperate, tropical, arctic or sub-arctic. 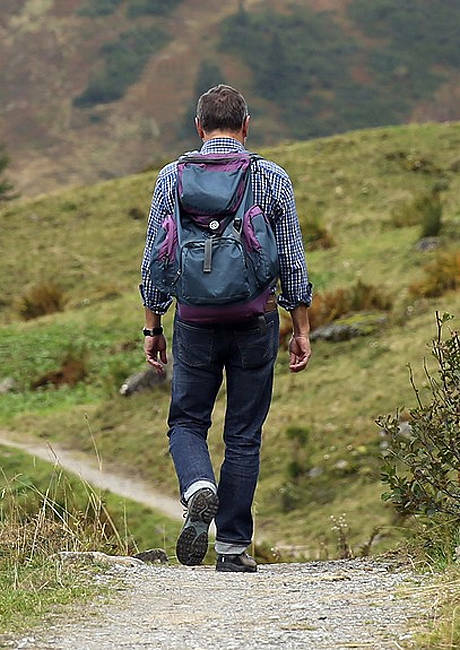 Even the most prepared, vigilant survivalist can end up alone in the wilderness without his or her equipment, due to a motor vehicle collision, a snow mobile breakdown or an extreme weather event. This course provides information and basic techniques that will help you make intelligent decisions in a survival situation, where your greatest enemy is fear. Left uncontrolled, panic can take away your ability to think clearly. 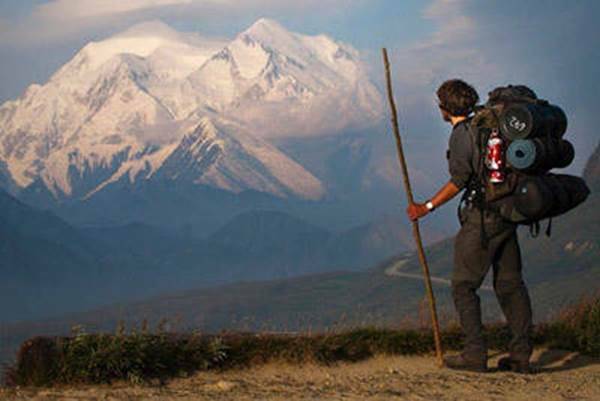 Survival training helps you face the unknown with greater confidence. It also gives you the skills to live by your wits and survive almost any situation. 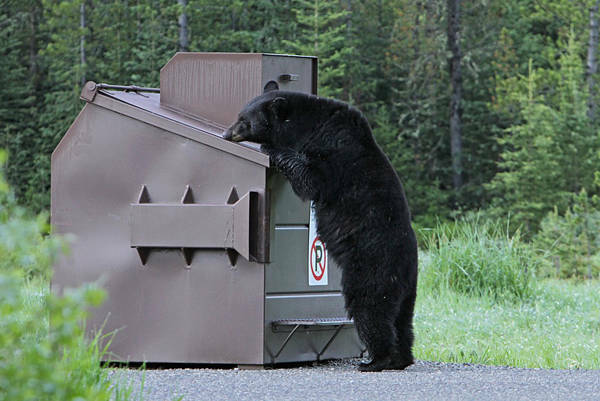 Two keys to managing human-bear conflicts include minimizing the number of encounters through education, enforcement and effective waste management and dealing with conflicts in a non-lethal manner. Non-Lethal Bear Management is a holistic, long-term alternative to traditional bear management. It has met with huge success in Whistler, B.C., Mammoth Lakes, CA and Yosemite National Park in the US. Bear encounters have dropped significantly in these areas, resulting in fewer resources required to deal with problem situations and fewer bears being destroyed. Non-lethal bear management relies on negative conditioning to modify undesirable bear behaviour using an arsenal of rubber bullets, pyrotechnics and pepper spray. When these methods are employed, bears quickly learn to stay away from people and their property. In fact, this approach capitalizes on a bear’s innate tendency to avoid conflict and fit himself into a natural dominance hierarchy. These methods do not harm the bear, they merely provide a negative psychological experience that reinforces their natural respect for and avoidance of humans and human territory. Non-lethal Bear Management is an 8-hour workshop that teaches the theoretical aspect of non-lethal bear management and the practical application of the non-lethal deterrents to ensure the safety of both humans and bears. These training workshops are available to police, wildlife managers and private industry. When human-bear conflict situations occur in urban centres, traditional law enforcement officers are often the first responders to complaints and charged with protecting the public until wildlife officials arrive. Unfortunately, police officers generally have little or no training and experience with bears. Bear Awareness and Response Training is an 8-hour workshop that teaches bear awareness and safety, bear behaviour, theoretical aspects of bear aversion and the practical application of non-lethal deterrents to ensure the safety of both humans and bears. By the end of the workshop, the participants will have a better understanding of human-bear conflicts and will be able to effectively diffuse these conflict situations while preserving the safety of the public, the officers and the animals. Wildlife Monitor & Certification is a comprehensive 14-hour safety course, designed specifically for Wildlife Monitors. The course includes the subject material from the Wildlife Awareness and Safety Course. In addition, it teaches the students how to appropriately respond to a human-wildlife conflict in the absence of wildlife officials. The course focuses on resolving conflicts through non-lethal measures. The use of non-lethal bear deterrents is taught in detail and includes a practical session on the use of pepper spray and various non-lethal munitions. The training also includes Shotgun Certification and a practical 'Course of Fire'. With this knowledge, a person is able to assess the risks and take appropriate action when encountering a wildlife conflict situation. The Wildlife Monitor Training and Certification is taught by two instructors. Firearms certification is also available as a stand-alone course. Participants will be eligible to receive their PAL (possession and acquisition license) at the conclusion of this course. Upon finishing this course, participants will know the appropriate rules of firearm safety, know the basic firearm safety procedures, be familiar with personal protective equipment as it relates to firearm usage, learn about various types of lethal and non-lethal ammunition, know the firing fundamentals, know how to clean, care for and store their firearm and be able to teach many of the concepts to others. Students are also given practical experience on the firing range, using a life size bear target.